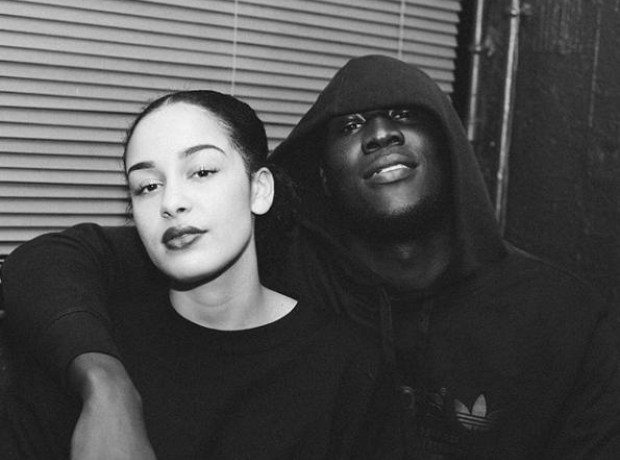 Jorja teamed up British grime star Stormzy for their collaboration 'Let Me Down'. 13. Jorja teamed up British grime star Stormzy for their collaboration 'Let Me Down'. Released in January 2018, the haunting piano ballad hears a velvet-voiced Jorja tell a tale of heartbreak while Stormzy delivers some powerful bars.